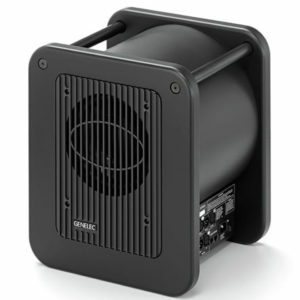 Delivering a level of performance often associated with much larger enclosures, the Genelec 7350A SAM (Smart Active Monitoring) Subwoofer is an 8″, 150W active subwoofer, well suited for discerning professionals in music, post, film, and broadcast. 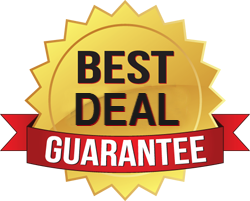 The 7350A combines the Laminar Spiral Enclosure (LSE) technology with AutoCal and GLM control network technologies. 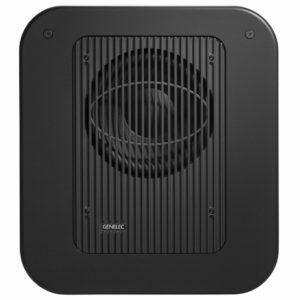 Genelec’s AutoCal allows the unit to automatically align multiple subwoofers for level, timing, crossover phase, and equalization of room response anomalies. Providing extended low-frequency performance, accurate tonal characteristics, and high dynamic capabilities, the 7350A supports a distributed bass management architecture. 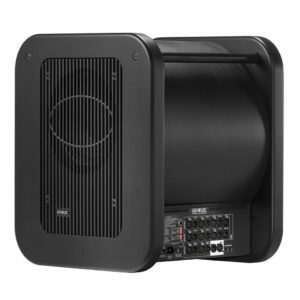 Delivering a level of performance often associated with much larger enclosures, the Genelec 7360A SAM (Smart Active Monitoring) Subwoofer is a 10″, 300W active subwoofer, well suited for discerning professionals in music, post, film, and broadcast. The 7360A combines the Laminar Spiral Enclosure (LSE) technology with AutoCal and GLM control network technologies. 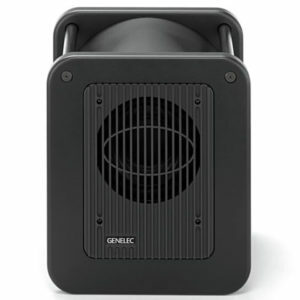 Genelec’s AutoCal allows the unit to automatically align multiple subwoofers for level, timing, crossover phase, and equalization of room response anomalies. 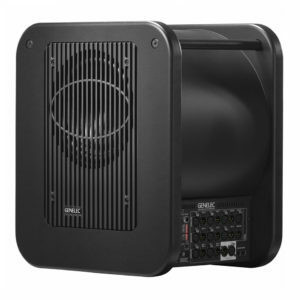 Providing extended low-frequency performance, accurate tonal characteristics, and high dynamic capabilities, the 7360A supports a distributed bass management architecture. 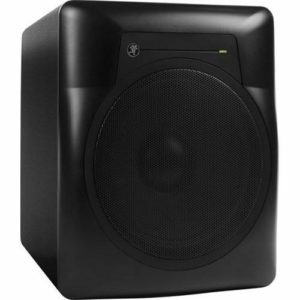 Delivering a level of performance often associated with much larger enclosures, the Genelec 7370A SAM (Smart Active Monitoring) Subwoofer is a 12″, 400W active subwoofer, well suited for discerning professionals in music, post, film, and broadcast. The 7370A combines the Laminar Spiral Enclosure (LSE) technology with AutoCal and GLM control network technologies. 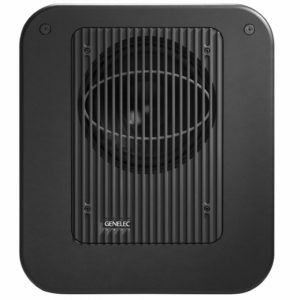 Genelec’s AutoCal allows the unit to automatically align multiple subwoofers for level, timing, crossover phase, and equalization of room response anomalies. Providing extended low-frequency performance, accurate tonal characteristics, and high dynamic capabilities, the 7370A supports a distributed bass management architecture. 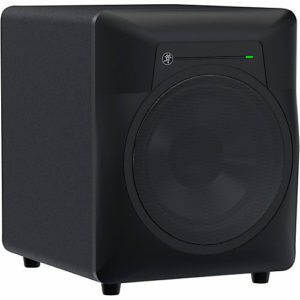 Designed to add the perfect amount of dynamic, accurate low-end, the MRS10 10” subwoofer will enhance the listening experience in your studio without artificially adding boomy bass to your mix. Optimizing features include an adjustable crossover to dial in the right amount of low end for your studio plus a polarity switch to make sure your mix is always in phase. With foot-switchable bypass functionality, MRS10 can be muted while returning your monitors to full range at the push of a button. When your mix has some serious low end that needs to be heard, look no further than the MRS10.